We provide mandolin lessons and banjo lessons to students across London and the surrounding area. Our fantastic teachers offer home visits as standard – visiting you to offer the best mandolin or banjo lessons in London. We know exactly how to ensure quick progress and great fun in your lessons. 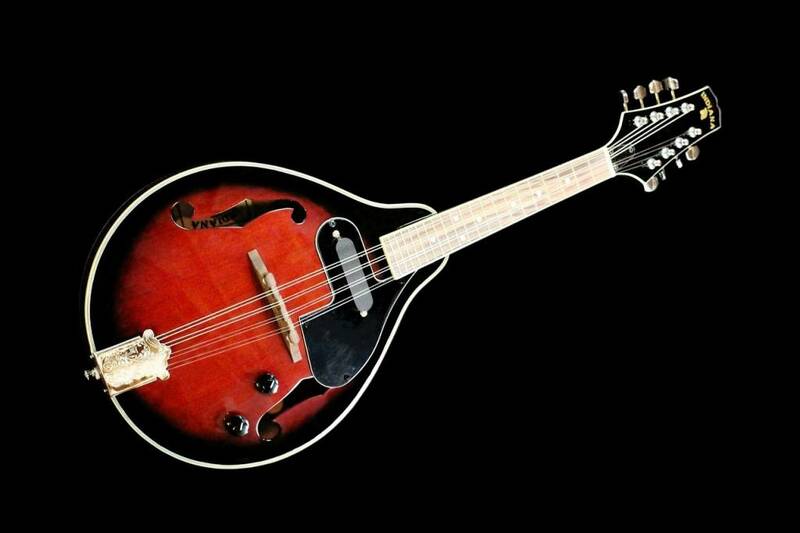 The mandolin is a beautiful instrument, very common in folk and country music. Its distinctive sound and small size make it a very rewarding and accessible instrument to learn. Your mandolin lessons will be designed around covering all of the basics and progressing through increasingly complex repertoire in a range of musical styles. Your expert, friendly mandolin teacher will ensure you have great fun in your mandolin lessons alongside making good progress. We offer home visits as standard, or you can visit one of our mandolin or banjo teachers if you prefer. 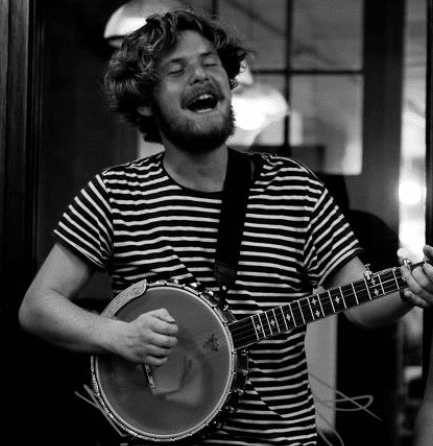 The banjo is a fantastic traditional instrument undergoing a recent revival along with the ukulele. The banjo is a very engaging and satisfying instrument to learn, largely due to its instantly recognisable famous soundOur London banjo lessons ensure you know everything you need to know to make good fast progress. 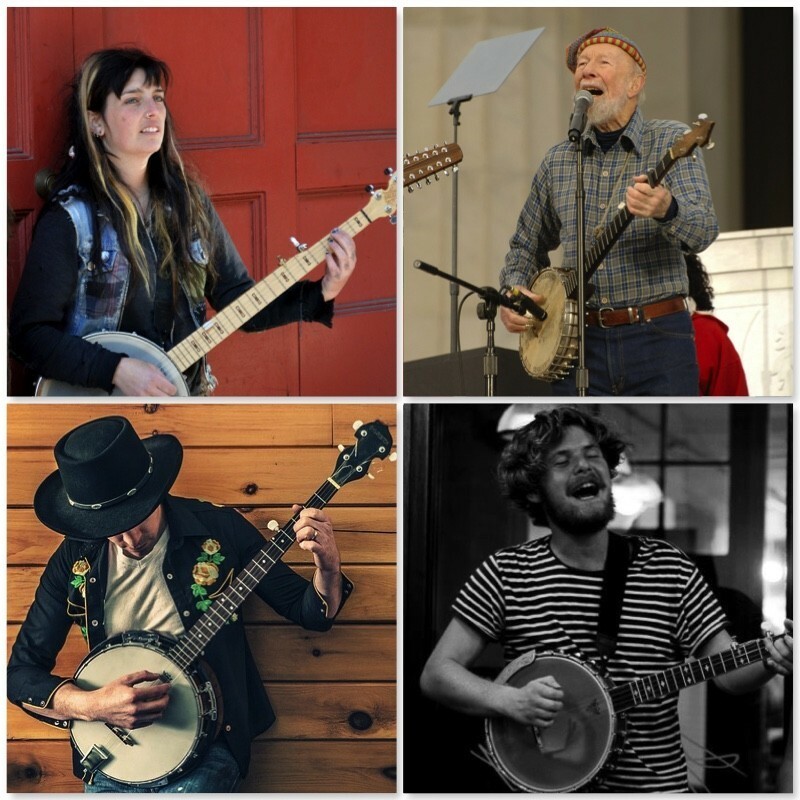 Our expert banjo teachers cover everything from the very beginning, or from your current level, ensuring you fully understand every element of great banjo playing – from posture and position to tuning, to chords and melodies, to picking techniques, strumming and solos. As with all our instrumental lessons at Bruce Music, it’s key to our banjo lessons that they’re also enjoyable, fun and rewarding. Your expert banjo teacher will make sure of this for you. For students who want to work towards a formal qualification in their mandolin or banjo lessons, our teachers can guide you through this process. 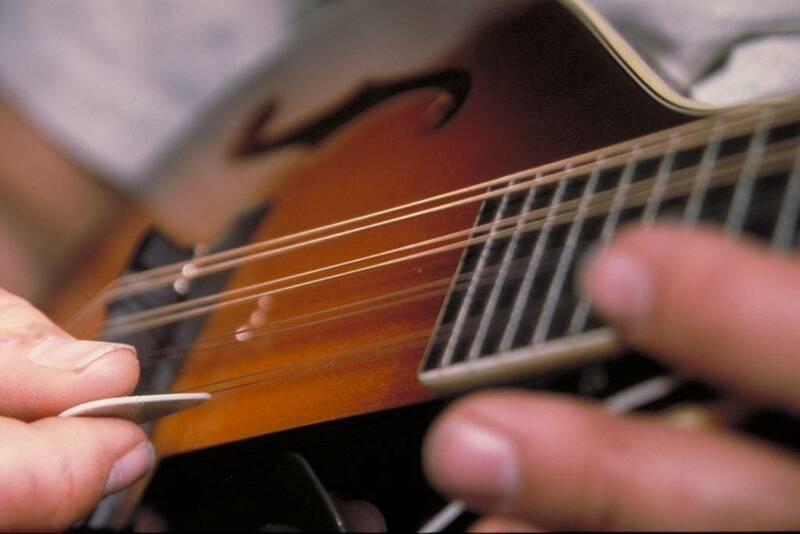 If you want to study mandolin or banjo grades, we will ensure you learn all the necessary material and that you are thoroughly prepared for your exam. We’re expert in preparing students for mandolin or banjo exams with all the main exam boards offering these qualifications.At Bruce Music, we are extremely proud of our students’ 100% pass rate in grade exams in banjo, mandolin and all the instruments we teach. 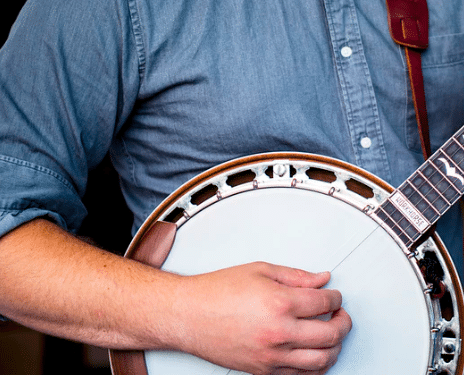 For mandolin or banjo students seeking less formal progression routes, we’ve got you covered. Our fantastic London mandolin and banjo teachers will use their experience to teach you the skills needed to get into live performance, writing songs, recording your own music, forming/joining bands, singing, or anything else you aspire to. Our mandolin and banjo teachers are here to help you make the most of your lessons. At Bruce Music, our mandolin and banjo lessons London service is available to students of all ages and abilities. Absolute beginners don’t be shy!It is crucial to our ethos that our mandolin and banjo lessons are for everyone. We ensure we have the variety of teaching approaches needed to uphold this at all times. We have taught mandolin and banjo in London to people aged between 5 and 80 years old. Our expert mandolin and banjo teachers tailor their lesson approach to suit the student. Our London mandolin and banjo lessons are for students of all ages and abilities. All musical styles – Folk, Country, Blues, Bluegrass, Irish, Trad Jazz and more!